I am a veteran who risked my life for four years defending this nation. I own a few guns, which is my right under our Constitution. But rights come saddled with duties. You, sir, have not served; but you do have a duty of care to prevent harm. 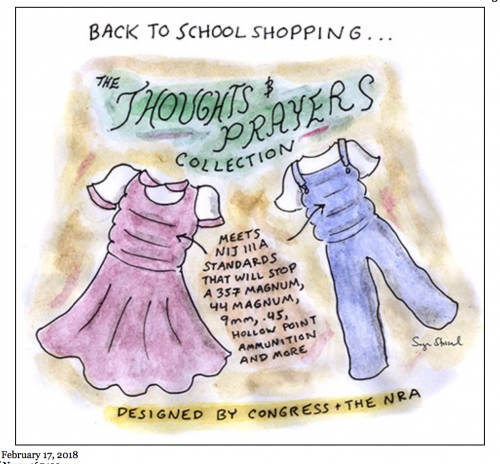 Cowards in Congress of both parties have consistently shirked their duty to defend school children and harmless citizens, instead favoring their own jobs — carrying water for the gun lobby. You are serving yourselves. Yes, Congress is full of selfish cowards. You obstruct all manner of reasonable control, enabling lunatics to buy assault weapons and “bump stocks” which have no utility in sport hunting. This is now a target issue for me. Any elected official who accepts money from gun lobbies will earn my wrath at the polls. 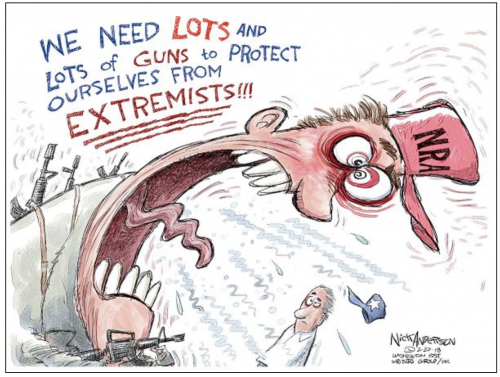 In November, outraged voters will outnumber those defending a “right” for crazies to buy assault weapons. Be warned. This ends now, and here’s how : Reasonable citizens are watching. It’s easy to learn who has accepted such “campaign bribes” on the internet. Stop selling your votes. Protect the harmless. Defend our nation. We promise that we will no longer be governed by cowards! Clearly, you don’t know me. This morning I was briefly tempted to leave a comment on a respected blog, but was required to login by any number of social media; but I don’t belong. 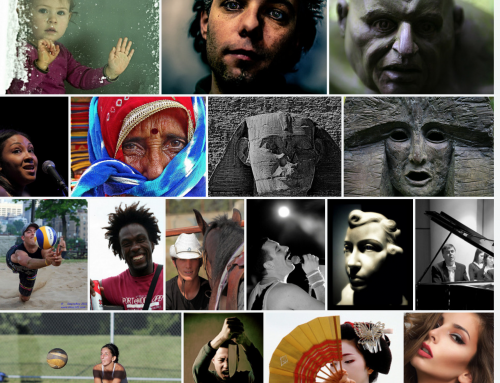 As I rarely use your search engine, and availed myself many years ago of your kind offer to expunge myself from your files during a brief one-time amnesty, I decided to google myself, in an attempt to learn who you think I am. I clicked the photos of your topmost collection. The result was hilarious! Apparently you think I’m : a professor, an astronaut, a president, an actor, a woman, a black man, an asian, a prisoner . . . . Like I said, you don’t know me. (Well, there were a few photos of me in your collection, and a few more which I had taken — of other people.) And there was a public record from a death certificate filed by me. But your album was so saturated with false faces as to be ridiculous. Yes, information wants to be free, but I want to remain free of information (unless I’m studying our condition, thanks). But this is why I use duckduckgo.com, which never tracks – to foil your noseiness. So, please STOP STALKING ME. Just go away. You’re very scary. Or just look in the mirror, googling yourself, Google employee(s). Perhaps you’ll notice that this ends badly. 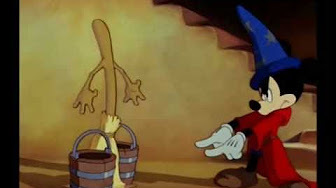 If you don’t believe me, just watch this clip from youtube of Disney’s Sorcerer’s Apprentice, where Mickey teaches a broom to carry water, but fails to provide an OFF switch. (No ads; you can safely fast forward to 50-second mark of 2:28 minute clip.) Is this how Noah’s flood began? A new book, Surveillance Valley: The Secret Military History of the Internet, about the deep state brings the problem out of the closet. It’s like “The Matrix” — controlling freedom of speech, and freedom to associate. Yep, Google dear, you’re in bed with the goons who bust heads and seed paranoia among fellow citizens, just like the old Soviet KGB, spying on everybody. ¿¿ Don’t be evil ?? Indeed !